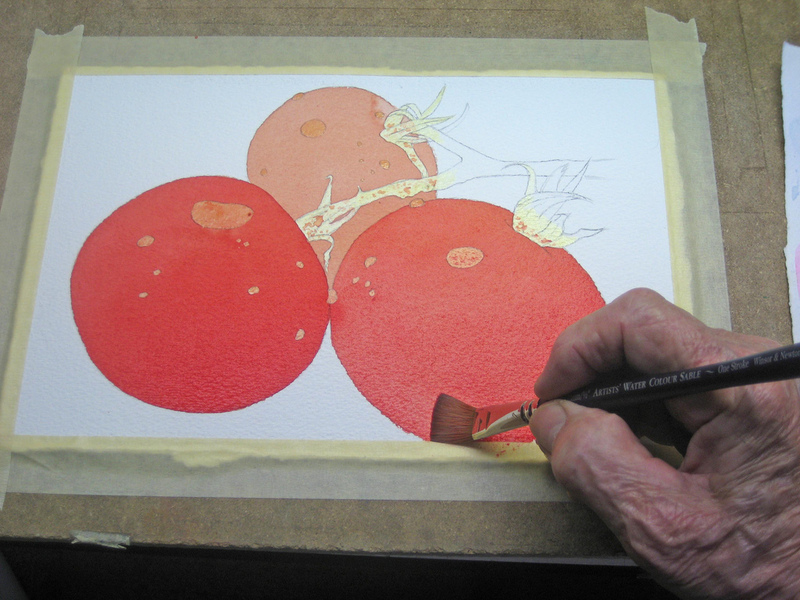 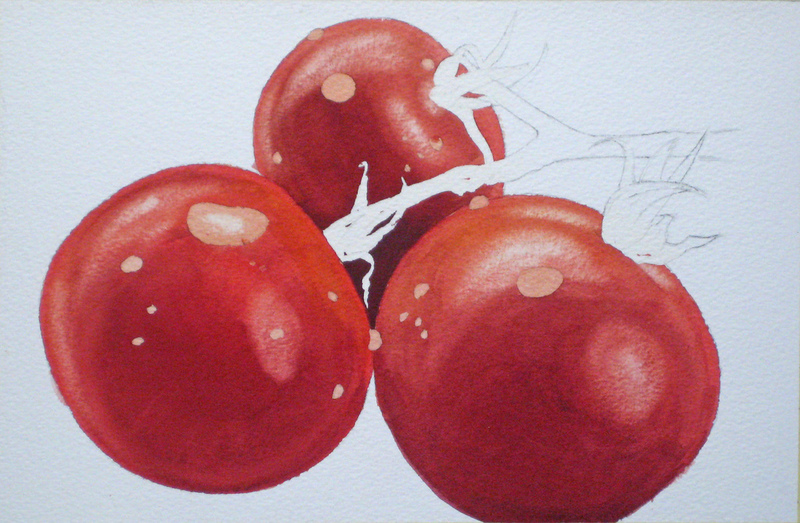 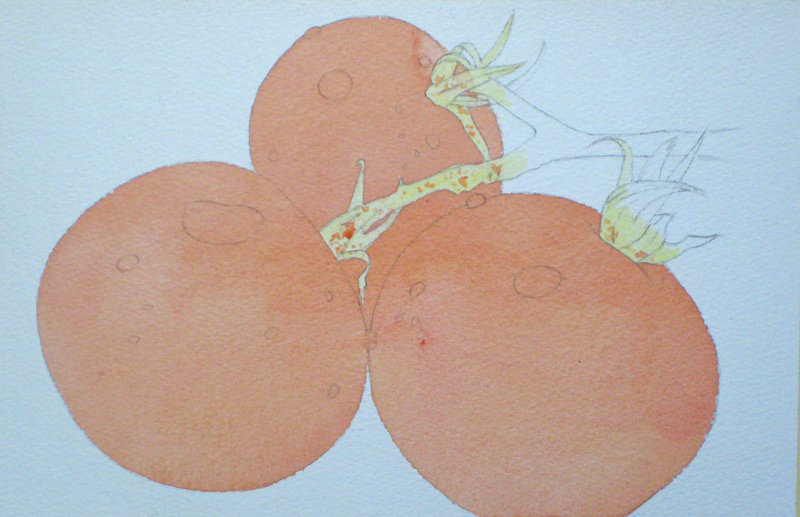 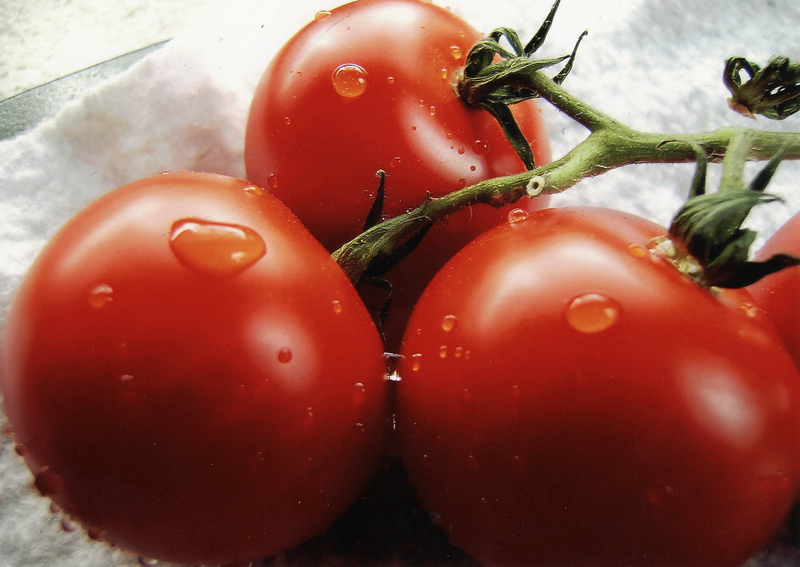 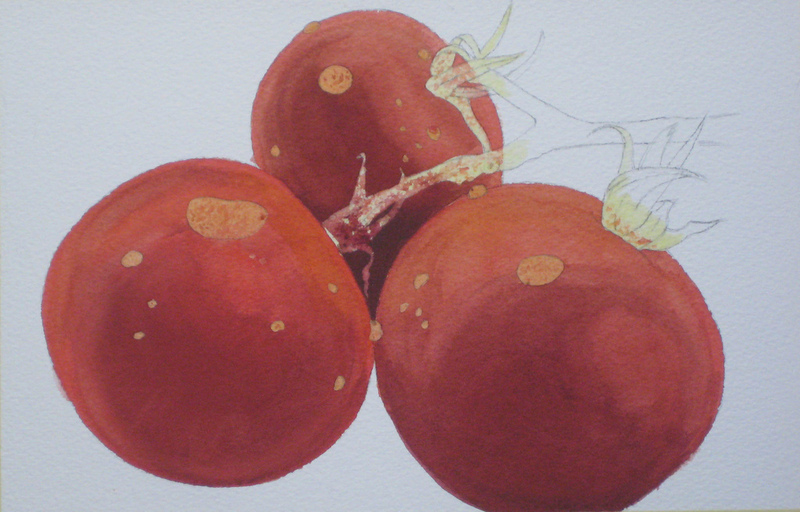 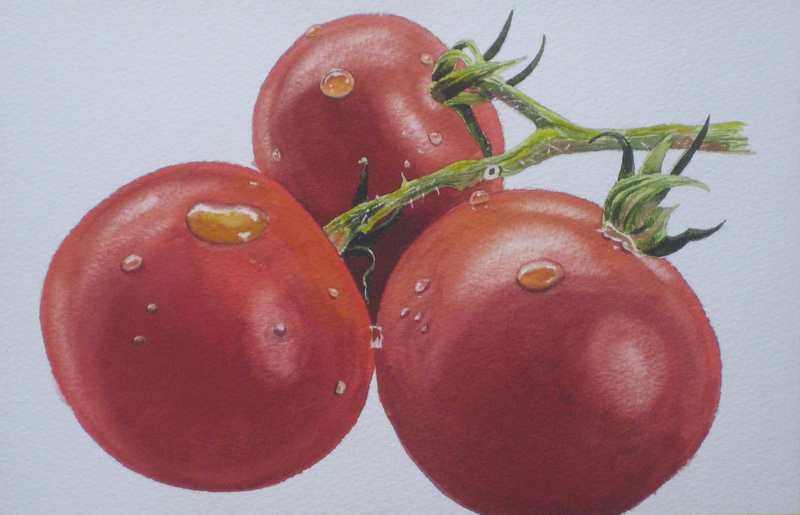 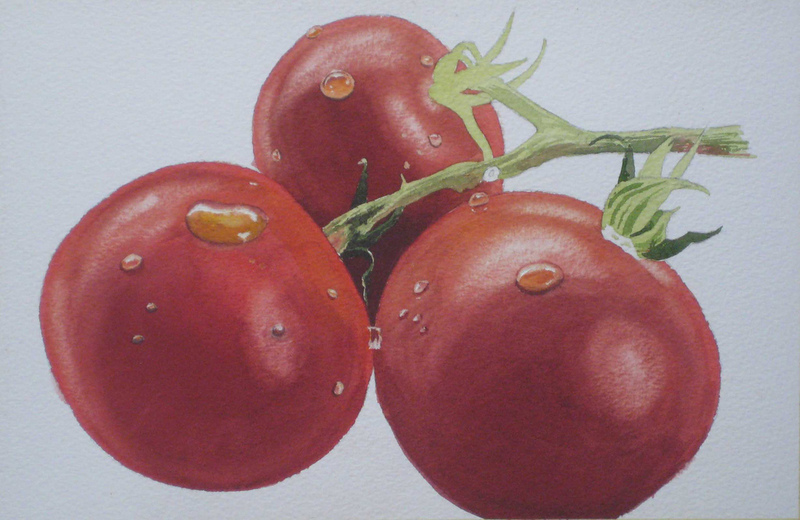 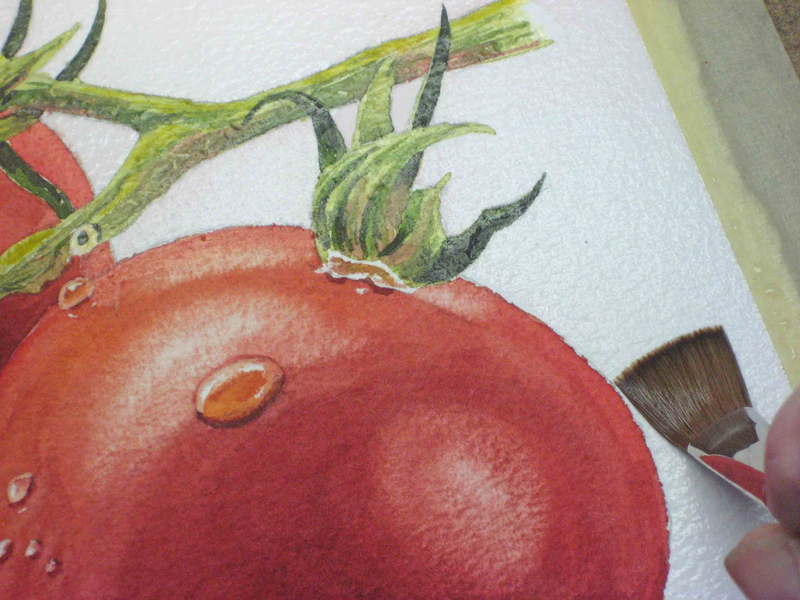 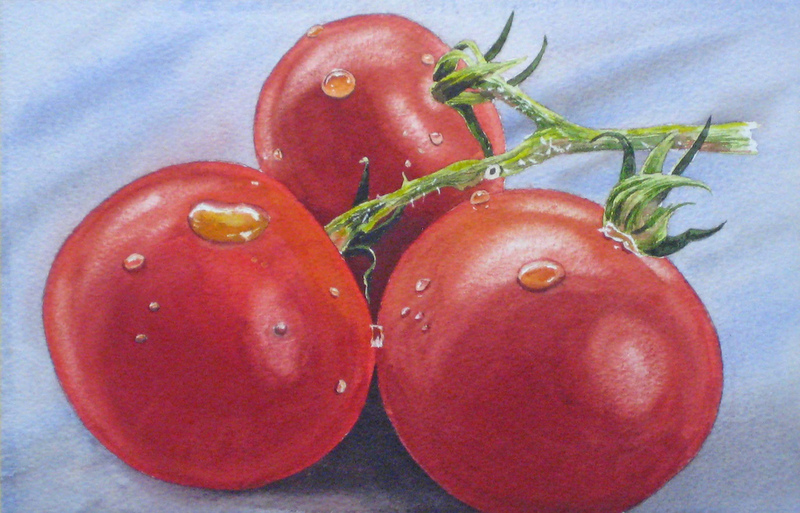 Watercolour Still Life Tutorial - "Tomatoes"
The final result was accomplished by some work on the rough edges of the tomatoes by dragging colour in with a No.4 brush. 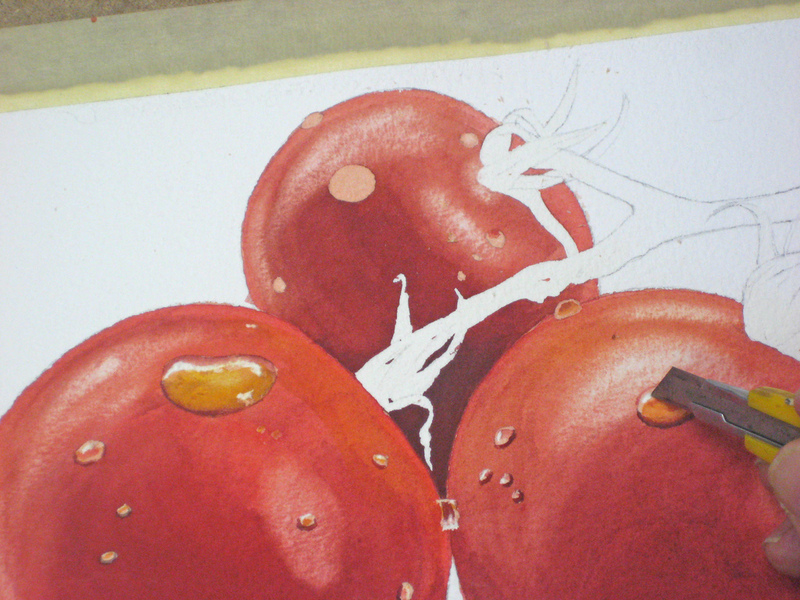 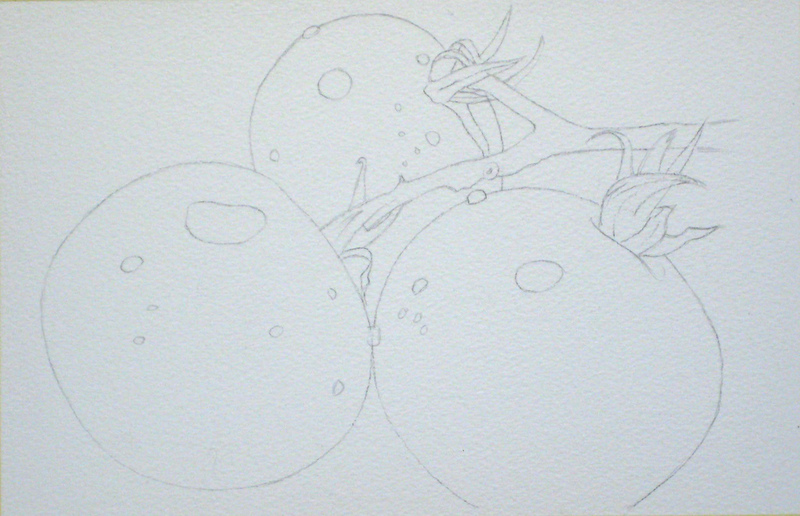 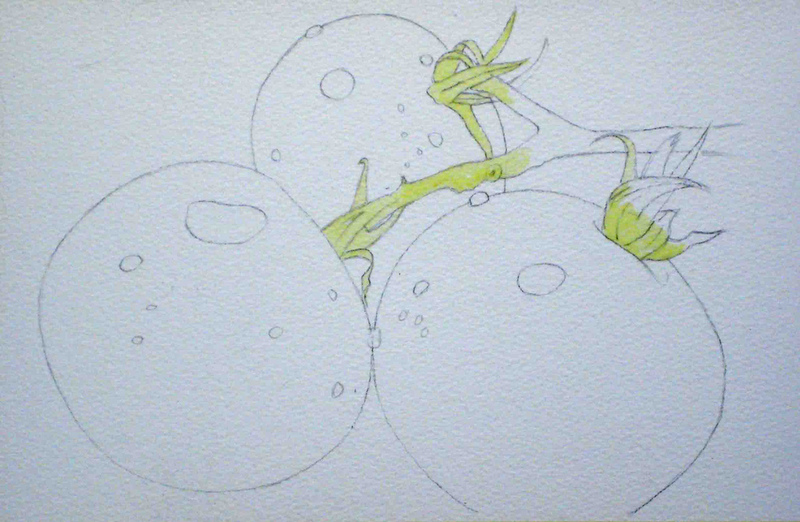 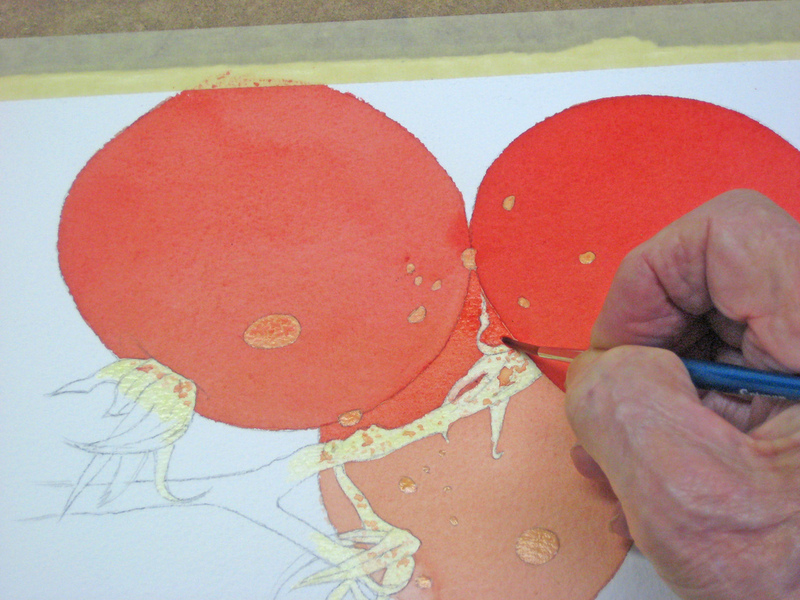 The final dark shadow was added just underneath and the liquid masking removed from the stems. I hope you found this useful. 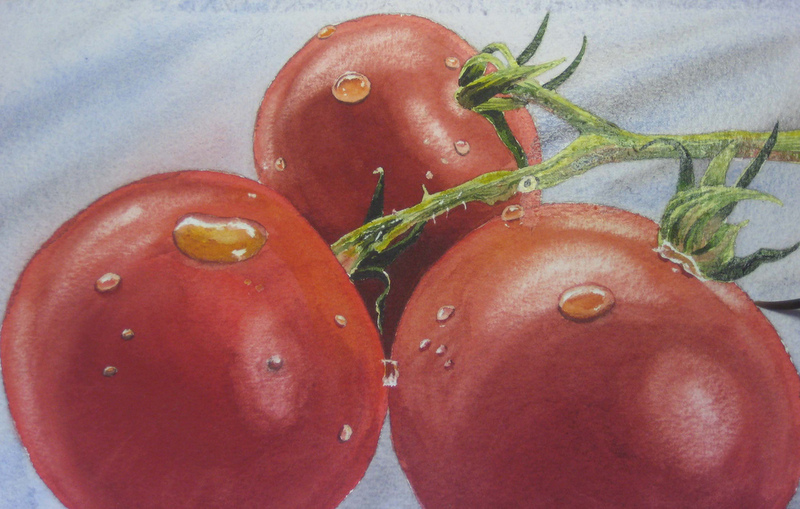 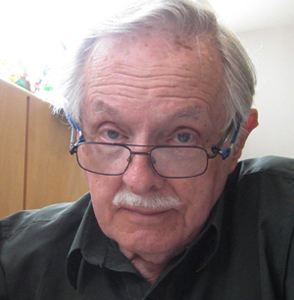 A big thanks to John Fisher for providing this tutorial. 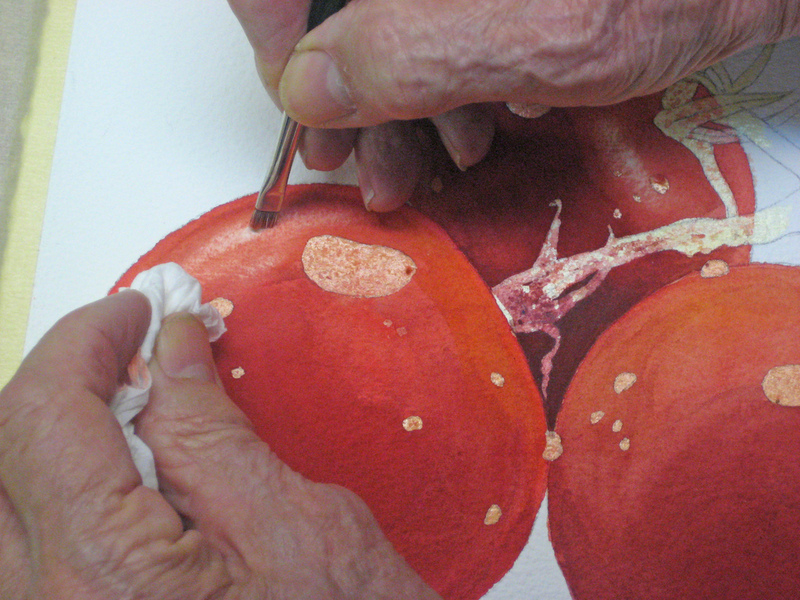 i love the way you explain your painting , i can draw the subject, but but then when I put the paint down, it looks awful, thank you.